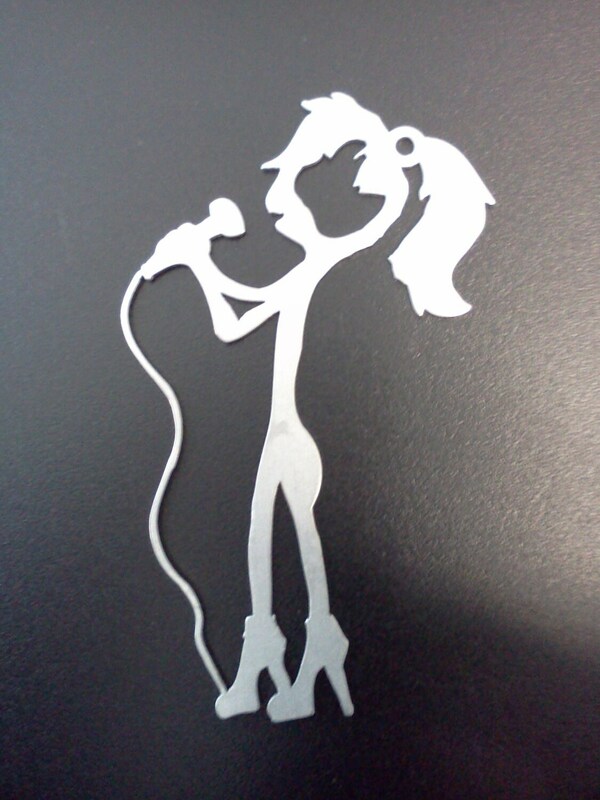 A whimsical rocker stick figure woman with microphone in hand and wearing stiletto high heels. 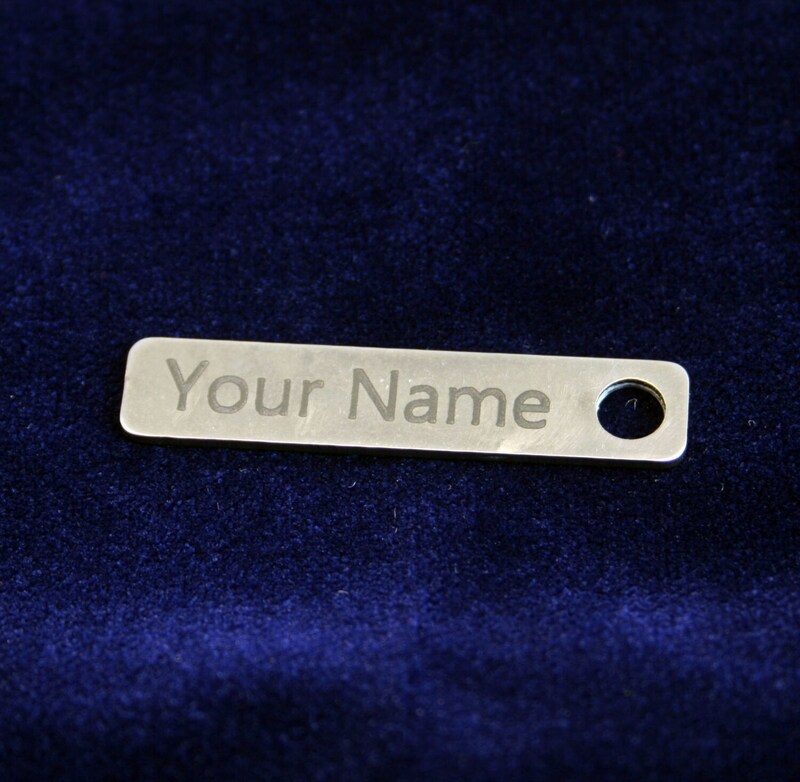 Cut from 18 gauge stainless steel with a tumbled finish. 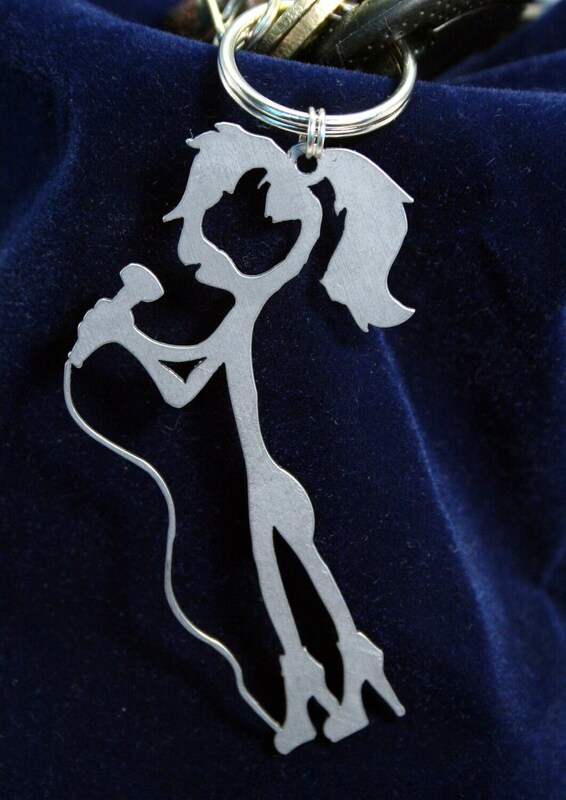 Comes with a 6mm nickle plated split ring and measures approximately 1-3/4" wide x 3" tall. 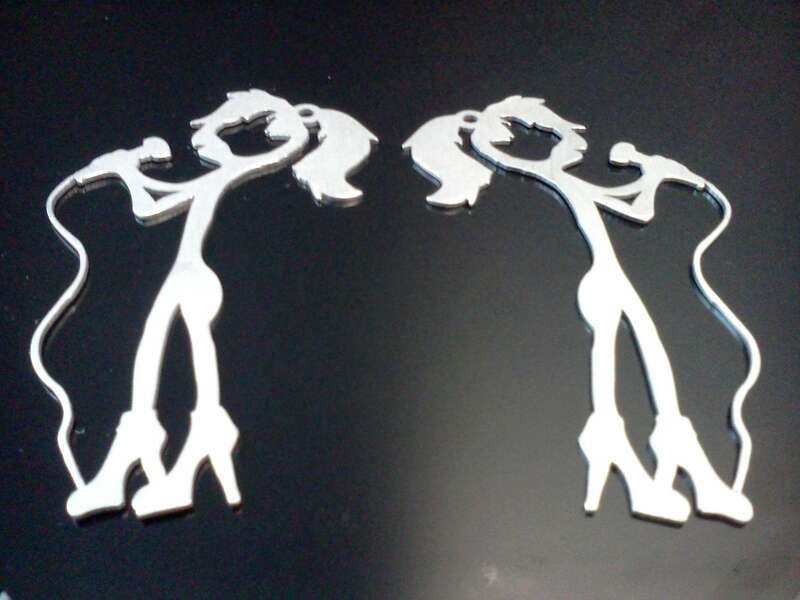 This item was designed and created at the request of a previous customer.